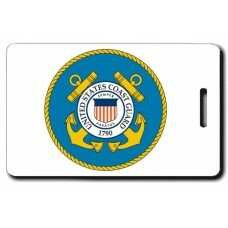 For more than two centuries the U.S. Coast Guard has safeguarded our Nation’s maritime interests in the heartland, in the ports, at sea, and around the world. 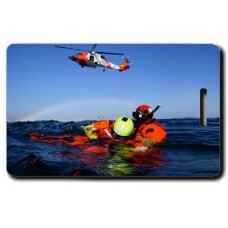 They protect the maritime economy and the environment; they defend our maritime borders; they rescue people at the hour of their greatest need. 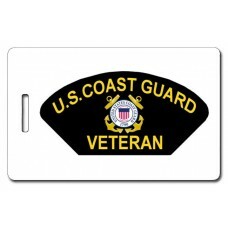 This history has forged your character and purpose as a proud member of the U.S. Coast Guard. 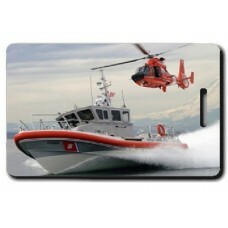 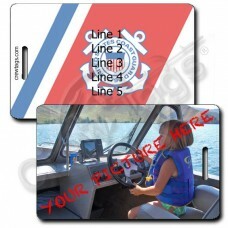 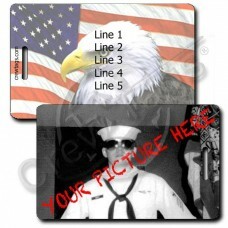 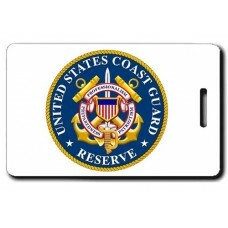 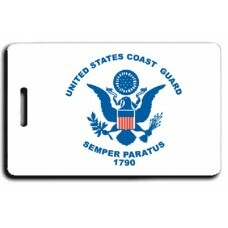 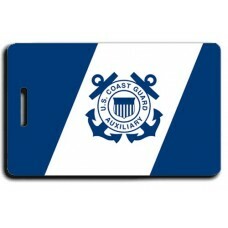 Show the world you are proud of your heritage with these U.S. Coast Guard Luggage Tags!